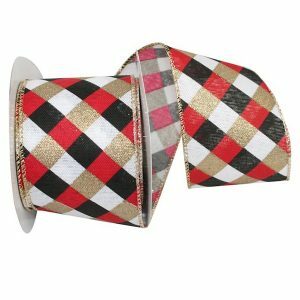 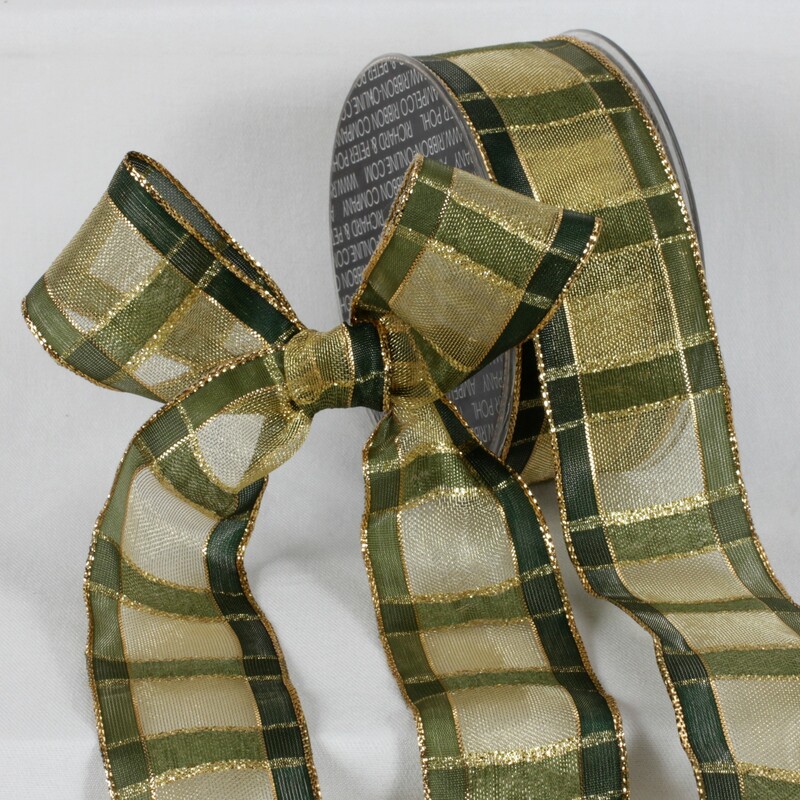 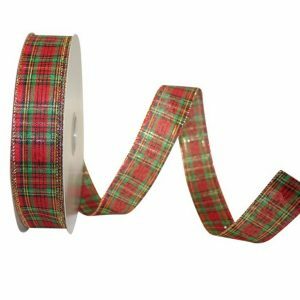 This fabulous Semi-Sheer Plaid Christmas Ribbon with a Wired Edge is very versatile & ideal for dressing up floral arrangements, & decorating gifts with beautiful bows. 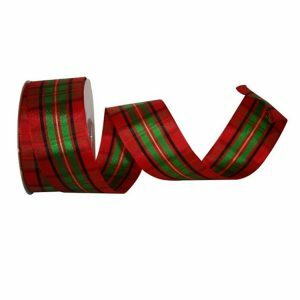 This stylish Semi-Sheer Plaid Christmas Ribbon is ideal for just about anything! 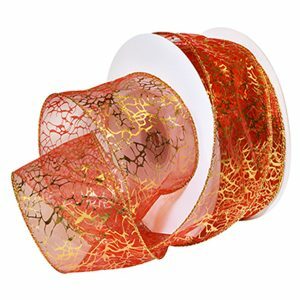 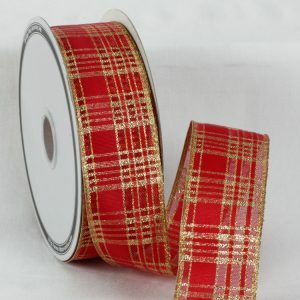 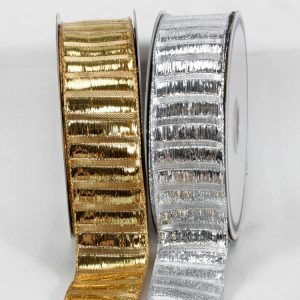 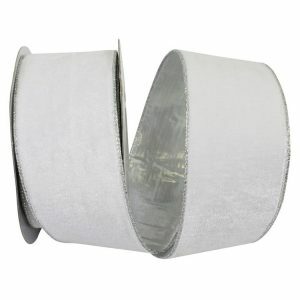 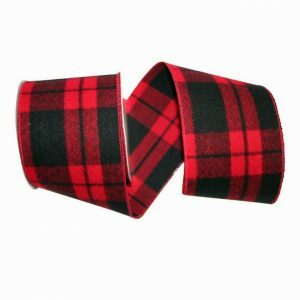 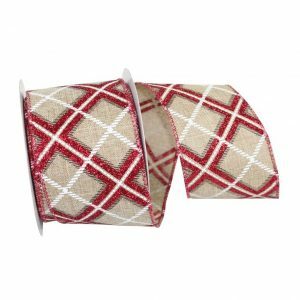 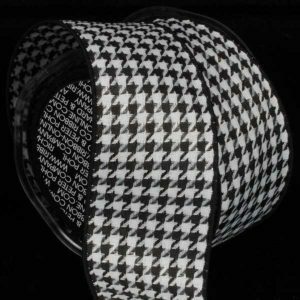 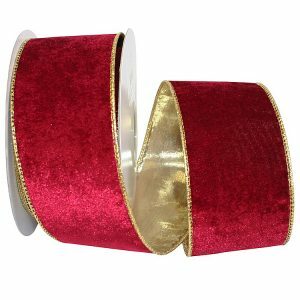 Browse our huge selection of Sheer Plaid Christmas Ribbons and we’re sure you’ll be impressed.